I first noticed Southern Grind Knives when I was looking for new knives that featured the Emerson Opener. Their knives look great but what really drew me to them was what I found when I started digging beyond the knives. All of that would just be window dressing if the knives were lousy, but, happily, that isn’t the case. Southern Grind’s Bad Monkey line of knives is impressive. 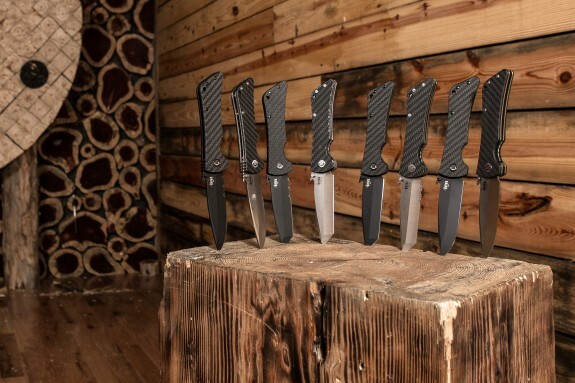 They are available with two different blade profiles – a spear point and a very unique modified tanto. Both blades are saber ground (partial height flat ground) from .130″ thick 14C-28N stainless steel. As someone who dislikes many modern stainless steels because of how difficult they are to sharpen, 14C-28N is a stainless steel that I can get behind. It sharpens easily and its fine grain structure allows it to be refined easily. The Bad Monkey Knives features titanium liners with a liner locking mechanism. 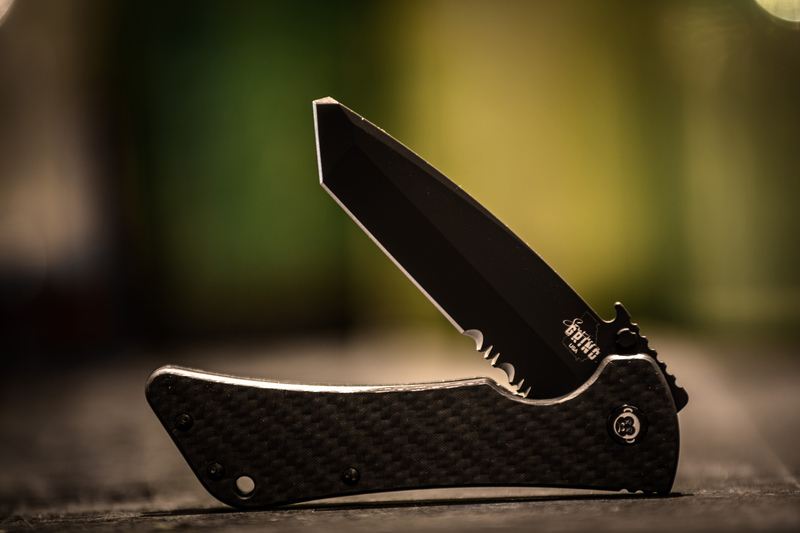 They have great looking carbon fiber scales and a custom Bad Monkey logo etched pivot. 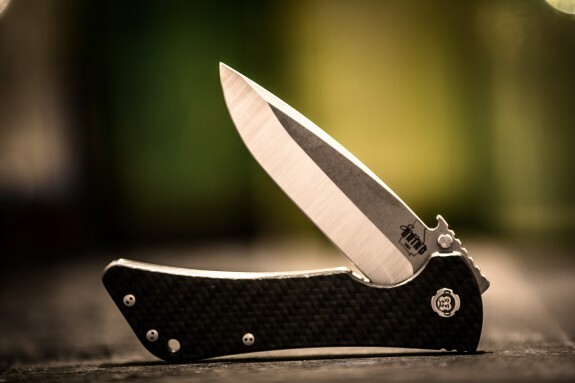 A very short pocket clip keeps the Bad Monkey Knives easy to access and low profile. I have already mentioned that these knives also feature the Emerson Opener (Emerson Wave) in addition to an ambidextrous thumb stud. Southern Grind’s Bad Monkey Knives are easy to like thanks to their backstory and spec sheet. Check out Southern Grind.